What is the difference between gi and no-gi? Which BJJ school is the best for me? How do I know if my BJJ gym is good? How do I know when I should get promoted? 1. What is Brazilian Jiu-Jitsu? Brazilian jiu-jitsu is a martial art and combat sport system that focuses on grappling and especially ground fighting. Brazilian jiu-jitsu was formed from Kodokan judo ground fighting (newaza) fundamentals that were taught by a number of individuals including Takeo Yano, Mitsuyo Maeda and Soshihiro Satake. Brazilian jiu-jitsu eventually came to be its own combat sport through the experiments, practices, and adaptation of judo through Carlos and Hélio Gracie (who passed their knowledge on to their extended family) as well as other instructors who were students of Maeda, such as Luiz França. 2. 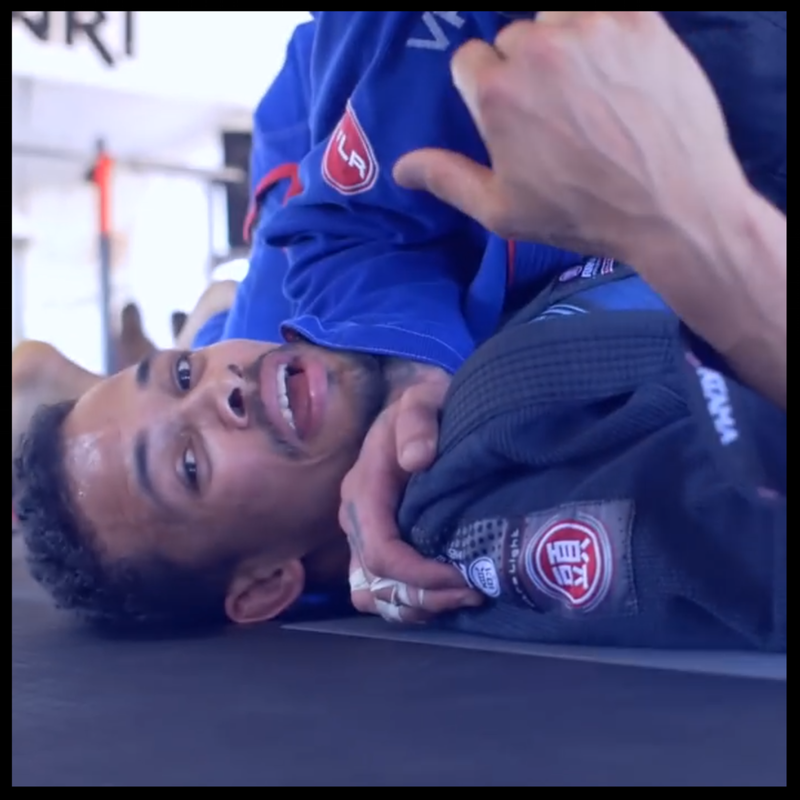 What is the difference between GI and NOGI? you wear shorts and a rash guard. In no-gi you cannot grab your opponents' clothing. To be a complete BJJ player, you should train both. 3. Which BJJ school is the best for me? If your instructor forbids you from visiting other gyms, never spars or does not allow students to ask questions, you should get suspicious. 4. How do I know if my BJJ gym is good? 5. How do I know when I should get promoted? There is no universal promotion standard and in BJJ gym there should be no examination or payment for promotion. Your progress in BJJ depends on your technical level, your ability to apply what you have learnt in practice and your display of “BJJ spirit”: kindness to your training partners, respect for others, dedication to BJJ community and – in some cases, where it applies – competition results. Those are sometimes hard to measure, this is why it is so important that your gym is supervised by legitimate Brazilian Jiu-Jitsu black belt! There is no online course or weekend course that can teach anybody the “BJJ spirit”. It can only be understood after years of training and staying active in the BJJ community. 6. Do I have to compete? Like every martial art, Brazilian Jiu-Jitsu has a spiritual and a practical aspect: it is an art of bettering oneself and it is a martial art of practical combat. There is no obligation to use it in practice outside the gym, but it is important to understand that if you train BJJ to be able to defend yourself, competition is the best simulation of actual fight: there is stress, pressure and an opponent that tries to use their power against you.